At the top of “the hill” between Los Angeles and Bakersfield. 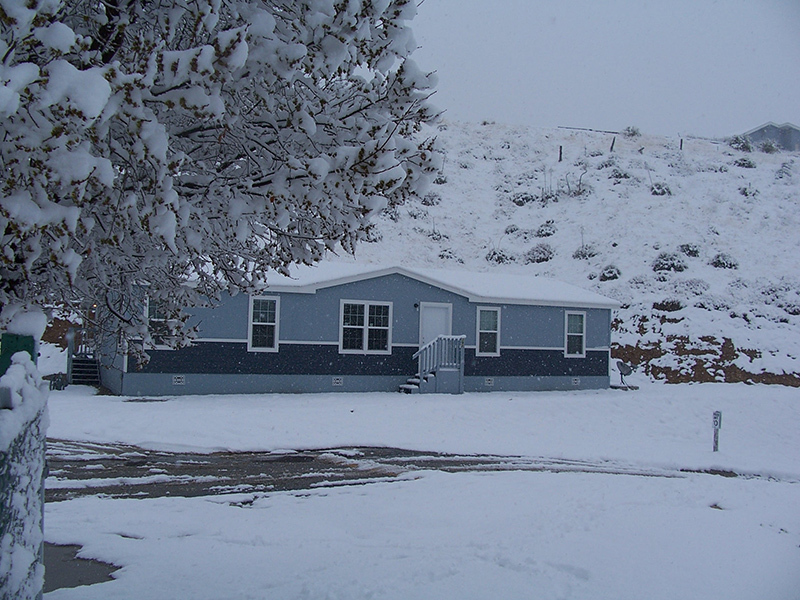 Situated at the 3,800-foot elevation mark, Oakridge Mobile Home Park residents enjoy true four-season weather. Experience the occasional winter snowstorm that turns the park a glistening white, and also enjoy the warm, but not hot, summer days that give a nice breeze to get through the summer months. There are a variety of related activities. There is an abundance of wildlife including wild boar, turkey, elk, deer, and antelope. Snow sports such as cross-country skiing at nearby Mt. Pinos. In close proximity, enjoy lake related activities such as fishing, swimming, boating, waterskiing, etc. at Pyramid Lake. The premiere State Recreation Area for off roading is nearby at Hungry Valley. Corporate offices located here in Lebec. 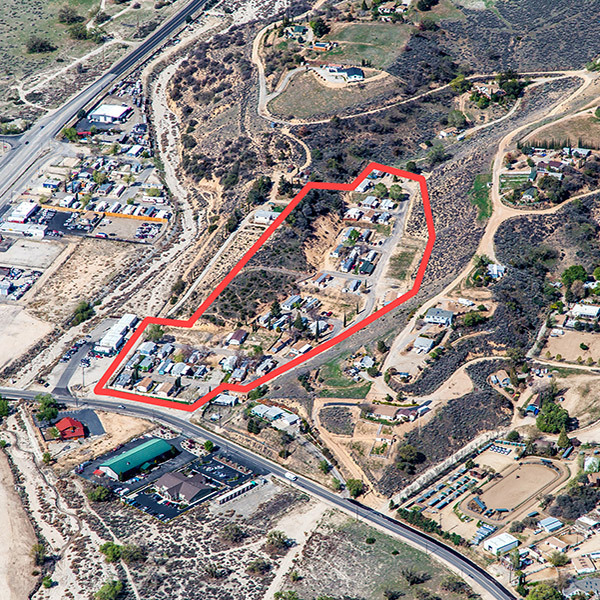 The residents of Oakridge Mobile Home Park may enjoy the offerings from the various Ranch venues located nearby. Employment and shopping can be found at the new Outlets at Tejon. For recreation check out the Tejon Ranch Equestrian Center , Fox hunting & English Riding Club, Upland Bird Hunting, and Guided big game hunts.